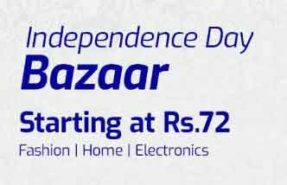 EMI is now on Debit Card – Now available on ..
Deal Of the Day India – Snapdeal today 28.08.. 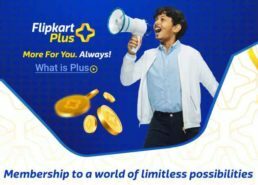 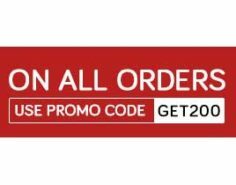 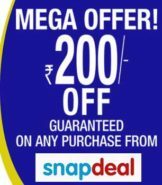 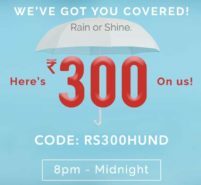 Triple Value Sale of Shopclues is Live now –..
Join Flipkart Plus Membership for free Now and Exp.. 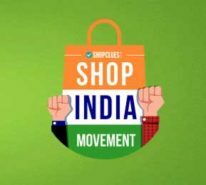 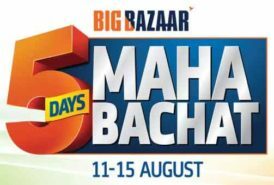 Independence Day Bazaar at Shopclues – Produ..
Big Bazaar Maha Bachat offer going from 11th to 15..